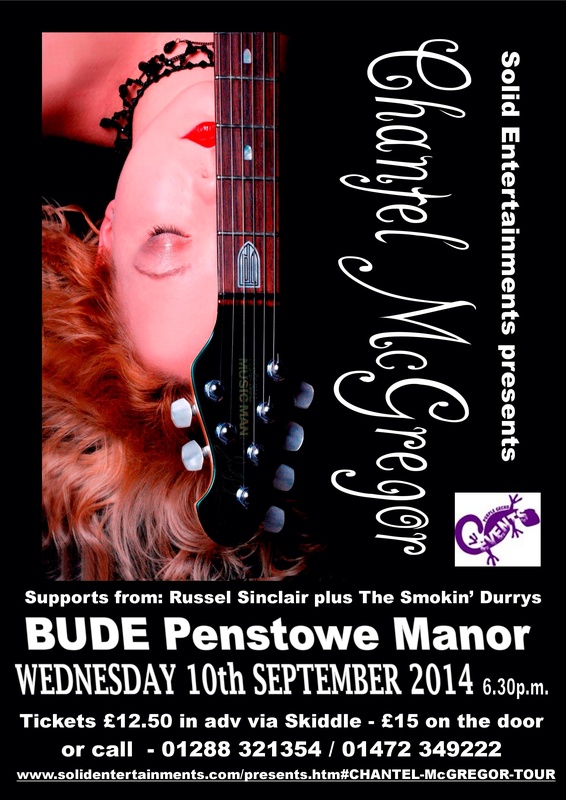 Russell will be providing support along with The Smokin’ Durrys on Chantels Bude date on her current UK tour – Penstowe Manor, 10th September 2014. Doors open 6:30pm. Grab yourself a ticket quickly if you fancy a night of Blues in all it’s guises because they’re going quickly.